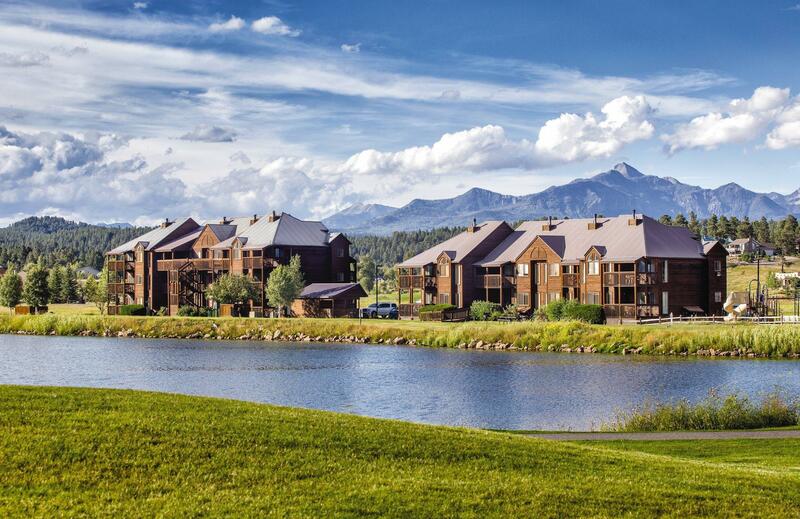 An 18,000 acre vacation destination, Wyndham Pagosa is situated on the pristine banks of the Pinon Lake Reservoir. 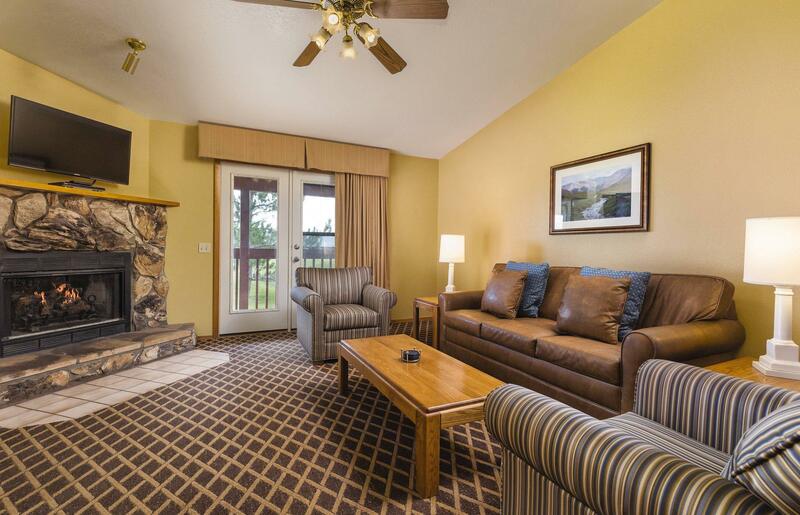 These one- and two-bedroom resort suites have everything you need including full or partial kitchens, private bedrooms, living/dining areas, washer/dryers, private balconies and cozy fireplaces in select suites. 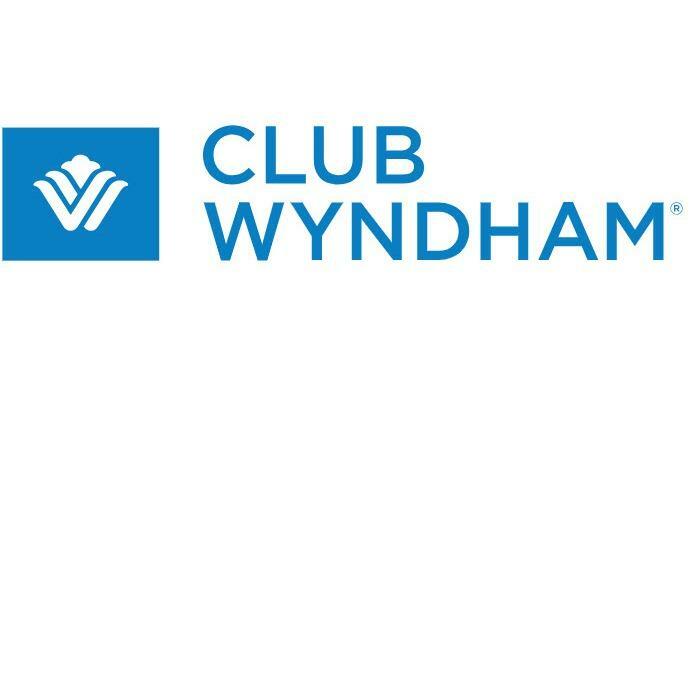 Enjoy the lake, indoor pool and hot tub, fitness center, game room, six tennis courts, playground, fishing, barbecue picnic areas, miniature golf and volleyball.